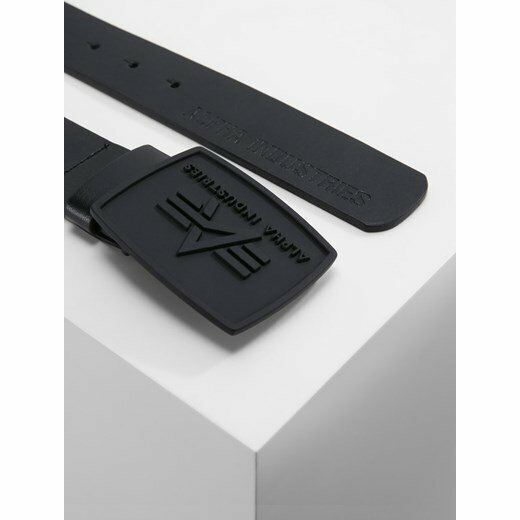 Category: men's belts. Pattern: without patterns. 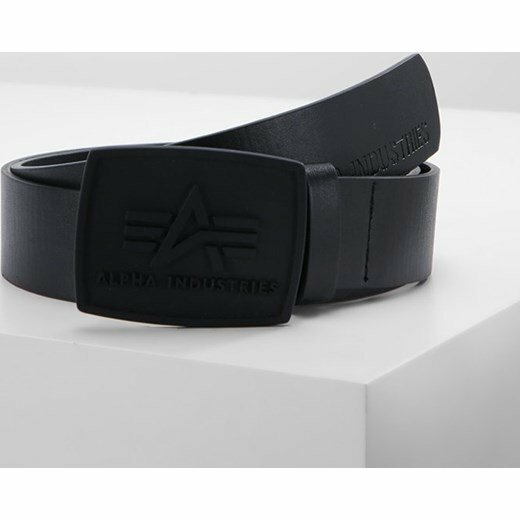 Alpha Industries ALL BLACK BELT . Material: 100% polyurethane. Material: 100% polyurethane ~ Length: 95 cm. One Size.